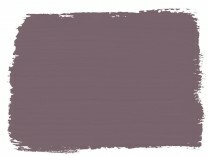 Click on large image for detailed view. 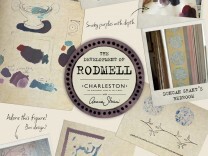 Rodmell is one of three exclusive colours Annie has created as a part of the Annie Sloan with Charlestoncollaboration. 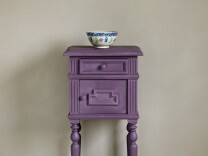 Rodmell is a damson purple, influenced by the painterly washes of twilight shades on the Studio walls, the creative hub of the farmhouse for over 50 years.